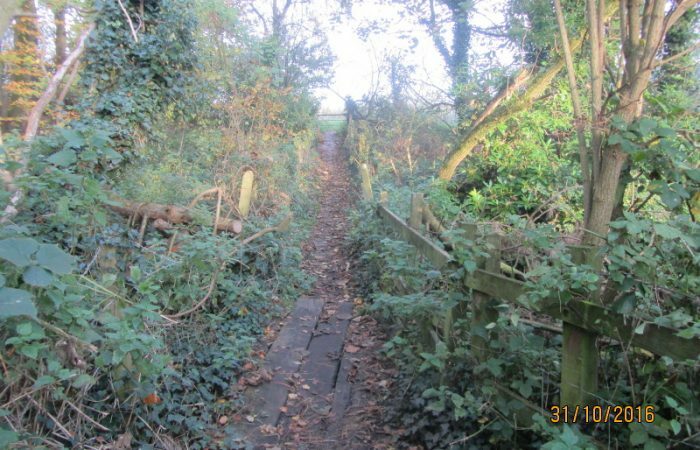 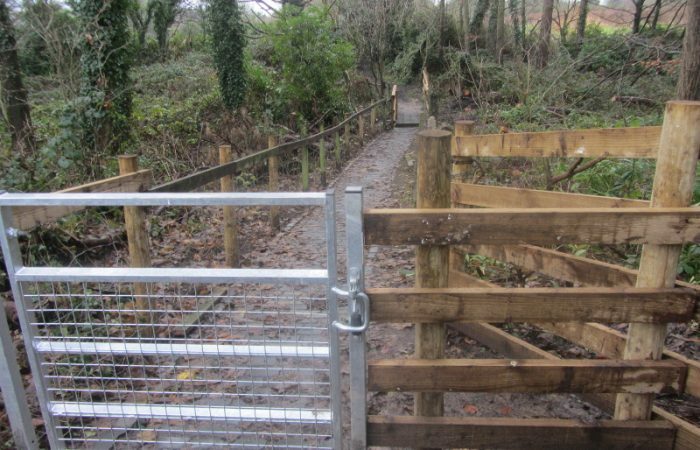 Aughton FP10 After restoration - Now known as "Ron Gordon Way"
West Lancashire Footpath Group (WLFG) was founded over 30 years ago with the objectives to enjoy rambles, defend the public footpaths in West Lancashire and to extend the local footpath network. 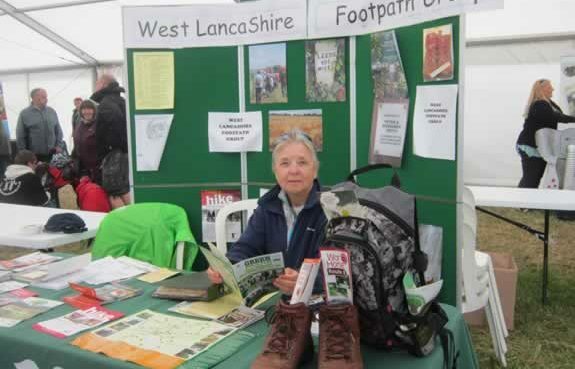 To help ensure all footpaths in West Lancashire are walked regularly, walks are arranged twice monthly, in the winter, and more frequently in the summer. 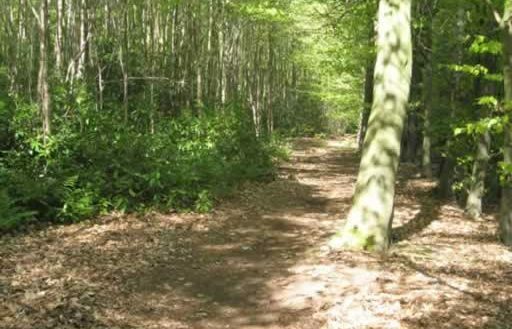 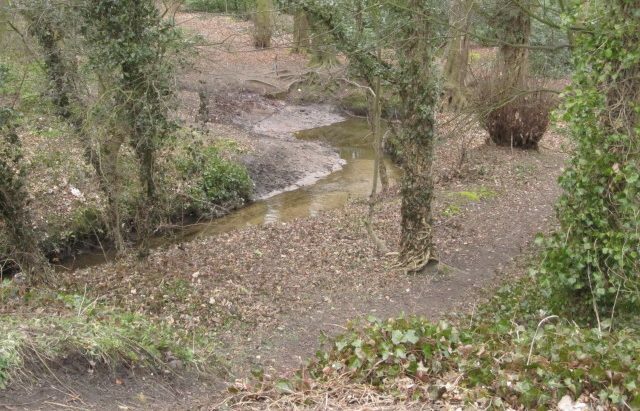 Our daytime rambles are approximately 5 miles and easy/moderate rating. 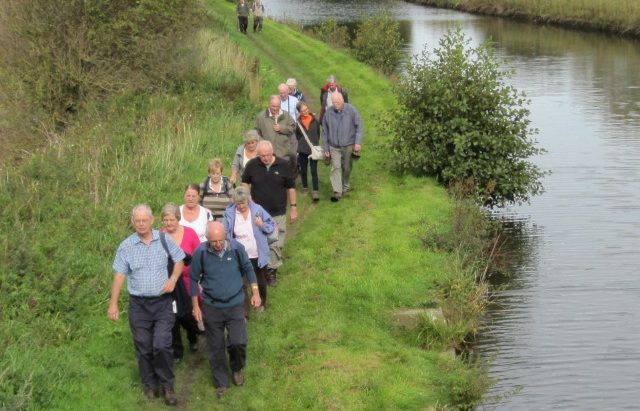 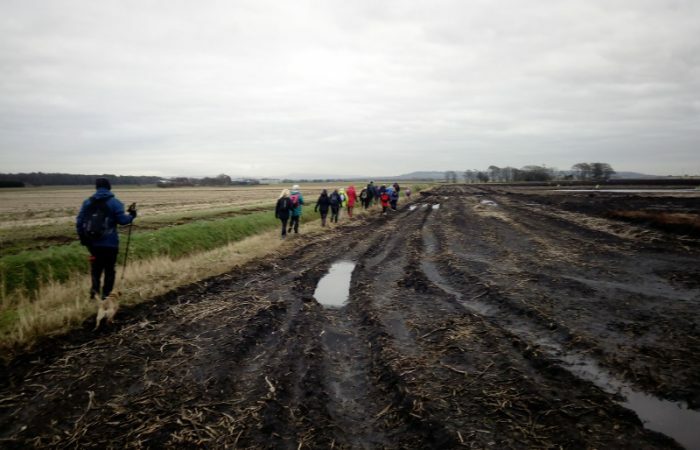 If you would like to ramble around the countryside of West Lancashire, meet new people or just enjoy the beautiful scenery, take a look at our current walks programme or contact us for more details. 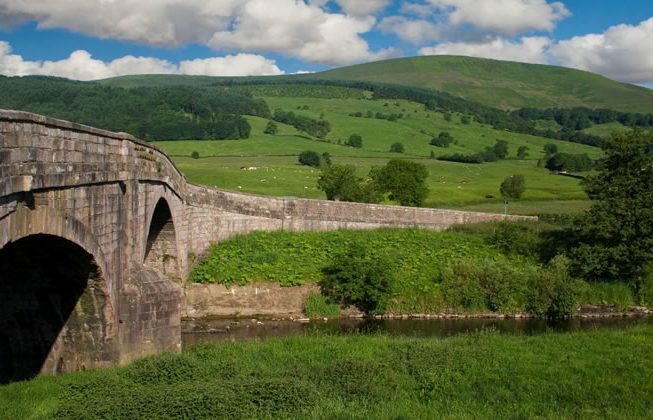 Alternatively use our contact us form to get in touch today. 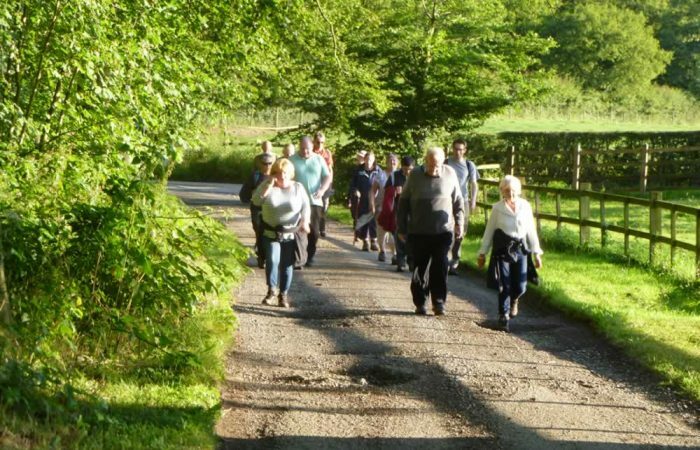 If you are interested in participating in any of our walks, you do not need to book in advance, just turn up on the day! 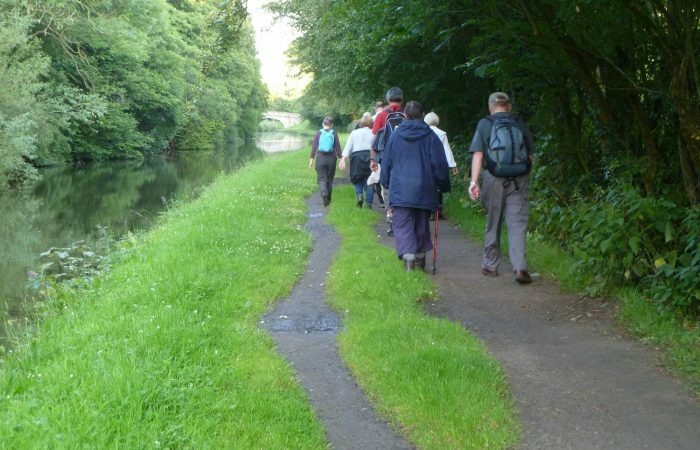 We are always seeking new walk leaders to help promote the groups objectives. 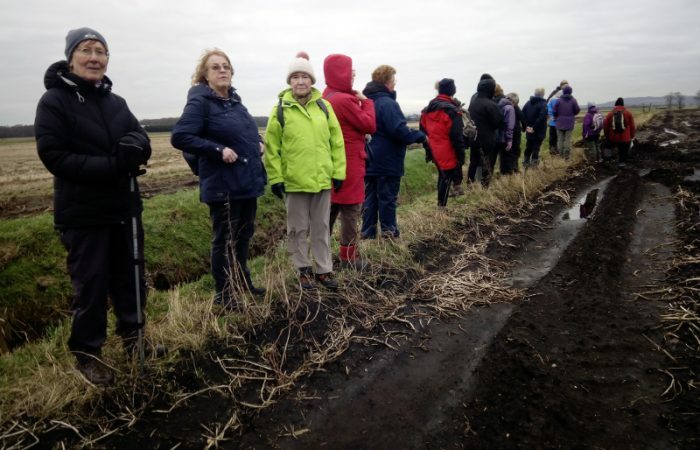 If you would be interested in leading a walk, again contact us for more details or use our 'contact us' form to get in touch today.